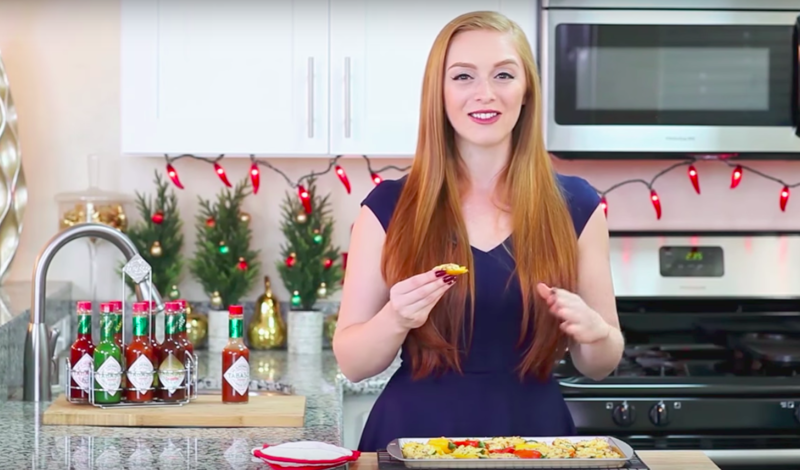 Trending Family partnered with Tatyana’s Everyday Food to create custom, step-by-step holiday recipes with Tabasco’s Original Red Sauce. Launched in collaboration with Hunter Public Relations. 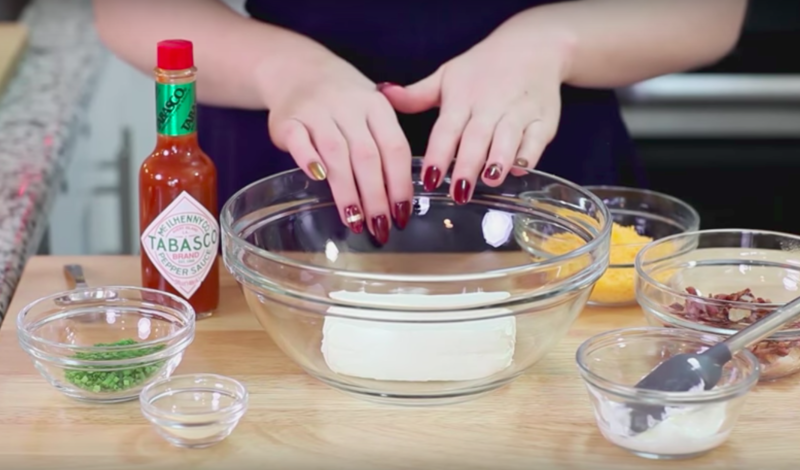 Tabasco wanted to remind consumers that they can use the Original Red Sauce in all sorts of holiday dishes! Influencer video content was created highlighting its versatility and flavor and syndicated across social platforms.  The media produced was also shared across Tabasco’s owned and operated properties. 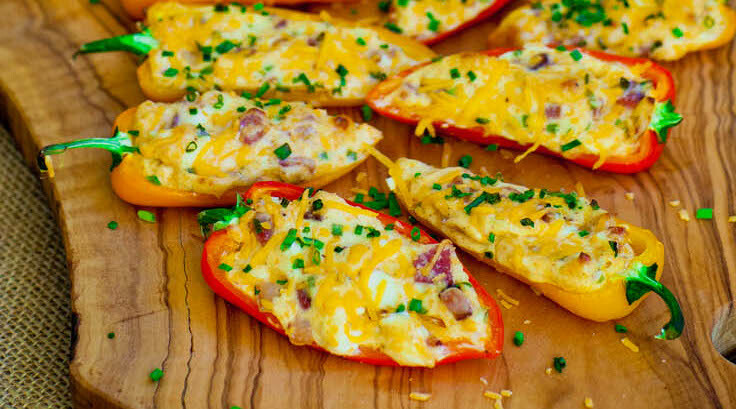 Tatyana Nesteruk shares recipes for elegant and delicious meals in step-by-step video tutorials that make it easy for anybody to make great dishes at home. Campaign reach of over 235K. 50K guaranteed YouTube views achieved. Facebook and Instagram reach of over 185K. Are you a brand interested in partnering with top family-friendly influencers?